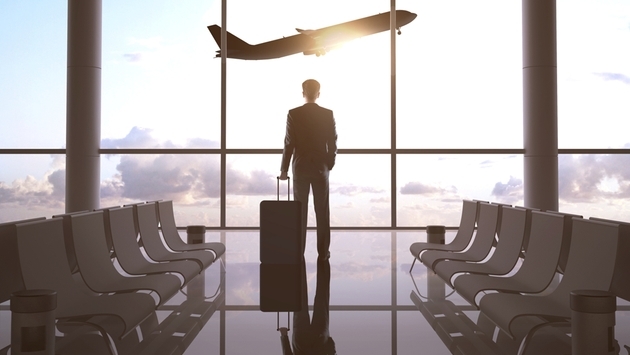 Business travel has not been significantly impacted by the current Ebola outbreak, according to a poll of travel managers conducted by the GBTA Foundation, the education and research arm of the Global Business Travel Association. Nearly 80 percent of the managers said international business travel has either not been impacted at all or has not been impacted much during the past month. Likewise, more than 90 percent of managers said that domestic business travel has either not been impacted at all or has not been impacted much during the past month. According to McCormick, it is imperative that the government and Centers for Disease Control and Prevention provide accurate and timely information to the public. The poll found that more than one third (36 percent) of traveler managers are providing their road warriors with tips on staying safe, while 41 percent said they plan to do so in the future. Although the majority of business domestic and international travelers aren’t changing their schedules, companies that do business in West Africa are making changes – but not by a wide margin. Fifty-two percent of travel managers who do business in West Africa said they are restricting travel to that part of the world. 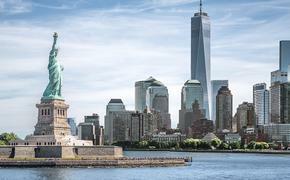 In the U.S. a total of 421 corporate travel managers completed the online survey Oct. 13-15, 2014. Survey respondents represent more than $70 billion worth of travel spending.